A pillow is a cushion which supports the head and other parts of body. It could be either used on the bed or a couch or a chair. 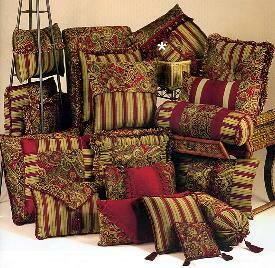 Apart from these there are also decorative pillows, also called throw pillows or toss pillows often used on couches. These decorative pillows donâ€™t necessarily offer any support or comfort but are essentially for decorative purposes. Because of the difficulty in sewing and dying, decorative pillows for couch were highly prized in China, Persia and other parts of Asia in olden times. Decorative pillows for couch or beds can totally change the overall look of your bed or couch. Just changing the pillows without changing the bedding makes such a huge difference in looks, and it works out cheaper too. 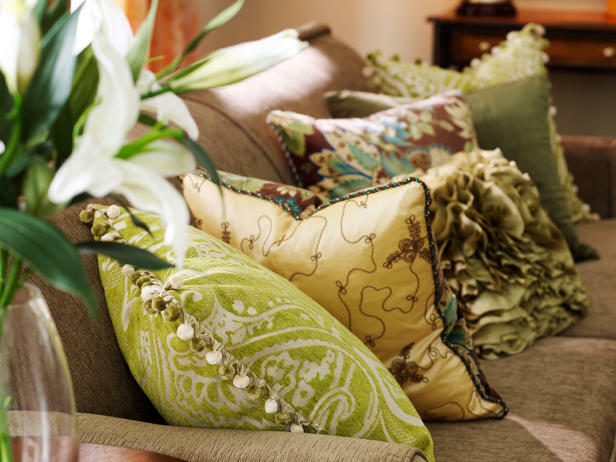 Decorative pillows are definitely an attractive way to perk up the look and feel of any dull looking room. Decorative pillows for couch are available in various shapes, sizes and colors. Decorative pillows are categorized into the following depending on their usage. Accent pillows – These decorative pillows are used to emphasis on a specific color or element in your interior like the wall color. Sofa pillows – They are used on the couch as the name suggests. Toss pillows –These decorative pillows look like theyâ€™ve been tossed on the surface theyâ€™re placed. Novelty pillows â€“ are shaped like certain objects or persons, mainly intended to bring a little humor and fun into the room. Floor pillows – are really big in size and are used on the floor while watching television or just lazing on the floor. The decorative cushions are also categorized depending on their design features. Visit our store for more items. Tassel pillows – These decorative cushions have tassels on each of the corners, sometimes even at the center. Itâ€™s ideal for rooms that need to look formal. Fringe pillows – are decorative pillows- go well in both formal and informal settings. They are usually made of either silk o velvet. The length, thickness and other dimensions may vary from pillow to pillow. Tapestry pillows – are decorative pillows made of richly woven fabric. 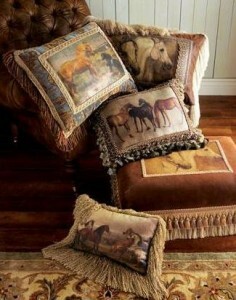 These pillows usually have pastoral and classical themes. Thereâ€™s a huge demand for hand-woven tapestry pillows although they are very expensive. Quilted/Decorative needlepoint pillows – these kinds of pillows have attractive patterns and decorative fancy stitches. Some of them have patchwork done on them. 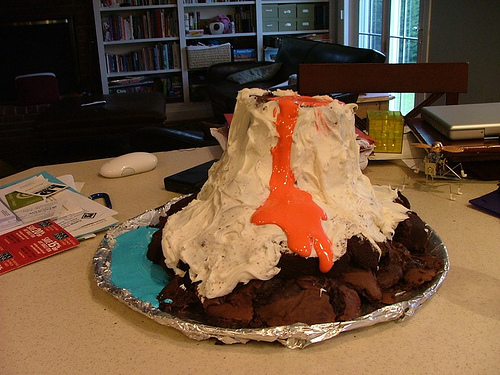 They are meant to be showpieces more than anything. A lot of people indulge in the hobby of making this kind of pillows. Tufts – These pillows have one or more indentations on them because of the way they have been stitched. They also have buttons on them for decoration. Cording – these pillows or cushions have decorative braided cords in attractive colors and contrasts. The two other types of pillow that come to mind based on their functionality are as follows. Bolster pillows – These are cylindrical in shape and are used on the bed. They can be kept on the head of the bed, to provide support when reclining. Husband pillows – are also used for support while reclining, but they have arm rests and are used on the floor. A nice decorative cushion or pillow can raise the aesthetic quotient of any room easily. So get yourself the best pillow available and give your life the comfort it deserves.